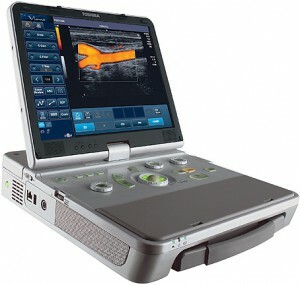 It wasn’t that long ago that a “portable ultrasound” meant a console system with wheels, but with the remarkable advances in technology we now have portable ultrasound machines that are the size of a small laptop computer and weigh less than 10 pounds. 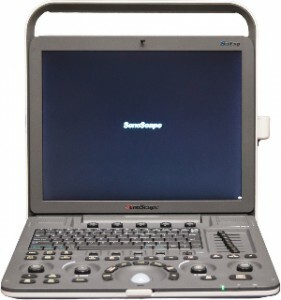 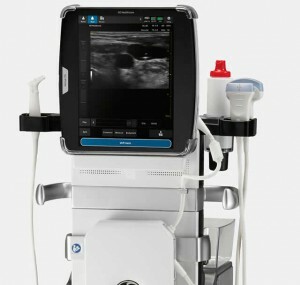 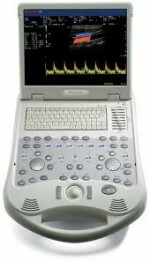 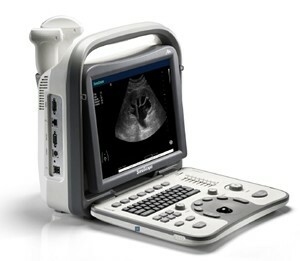 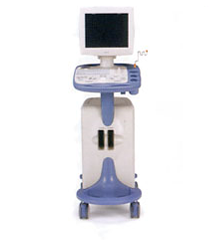 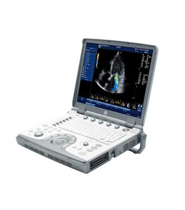 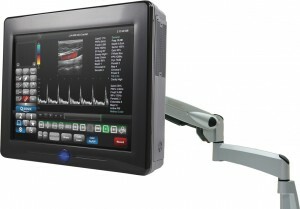 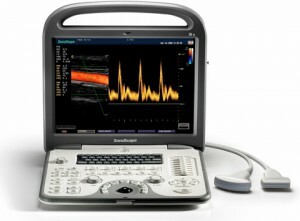 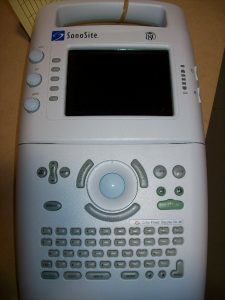 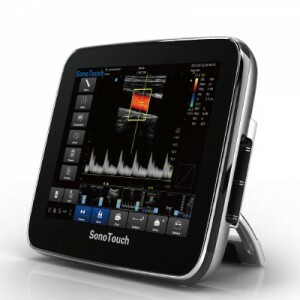 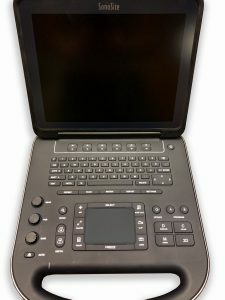 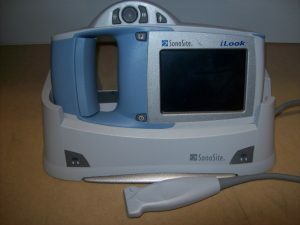 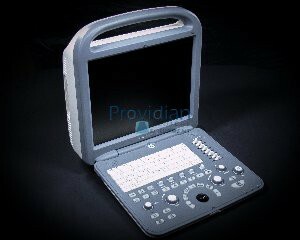 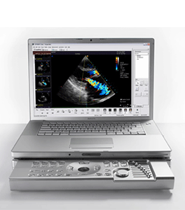 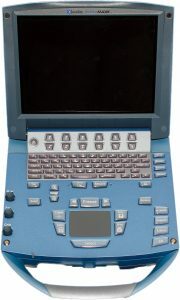 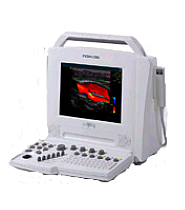 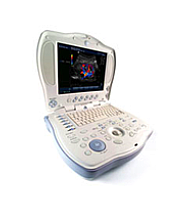 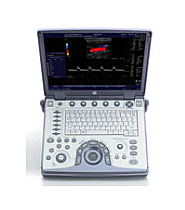 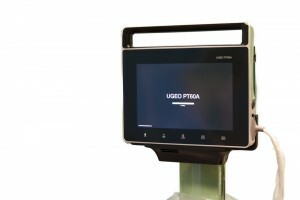 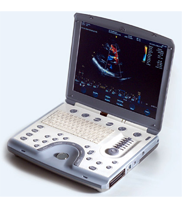 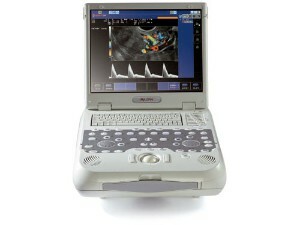 There are literally dozens of different models on the market today, and UsedUltrasound.com has one of the largest inventories of portable ultrasound machines. 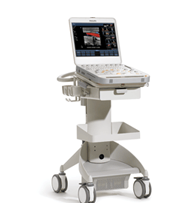 The early models of portable ultrasound machines simply could not match up to the full size systems in terms of power, speed and versatility, but that’s no longer the case. 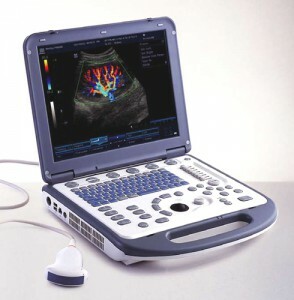 Today’s portable ultrasound systems are not only ultra lightweight but also amazingly powerful and fast. 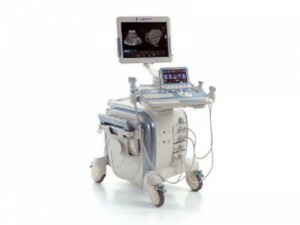 Many of these systems can be powered up and ready to go in less than 30 seconds, making them perfect for emergency medicine use or any other application that require portability. 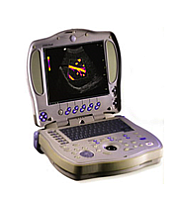 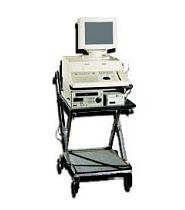 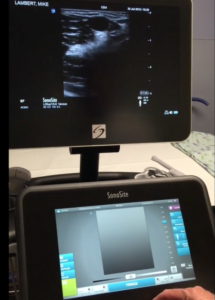 And many portable ultrasound machines have the option to be mounted on a cart with a full size monitor, meaning you can use it in an office setting one day and out in the field the next day. 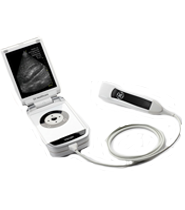 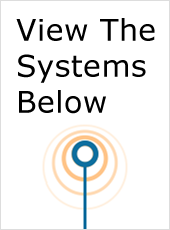 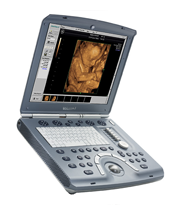 UsedUltrasound.com carries a wide variety of portable ultrasound machines that will fit every kind of budget, including popular models like the Acuson Cypress, GE LOGIQ Book XP, Sonosite MicroMaxx, GE LOGIQ Book, Biosound AU3 and Biosound Caris and Caris Plus. 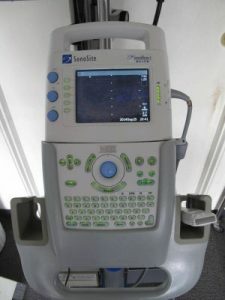 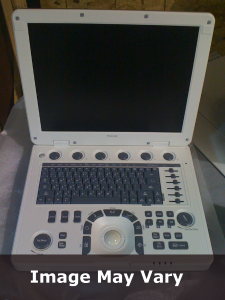 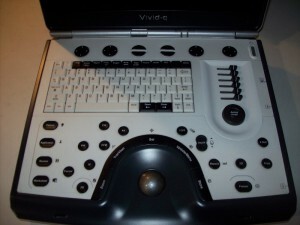 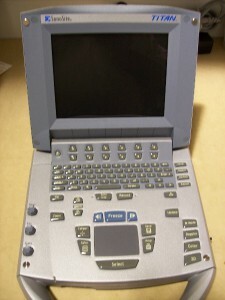 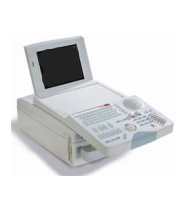 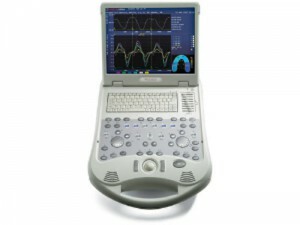 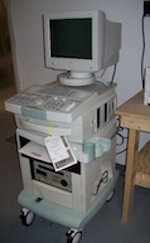 Whether you are looking for a portable ultrasound system or a full-size console model, you are sure to find it in the huge inventory of pre-owned ultrasound machines at UsedUltrasound.com. 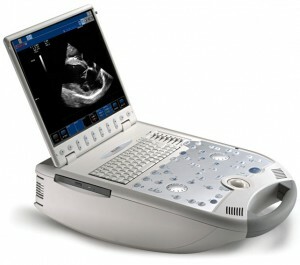 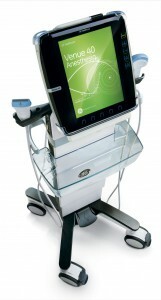 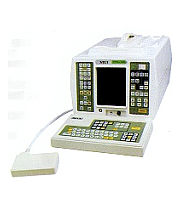 We offer the biggest selection of ultrasound systems at the lowest possible prices. 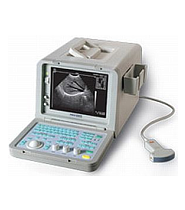 Especially with portable ultrasound machines, chances are that you might have to deal with broken or lost probes and transducers. 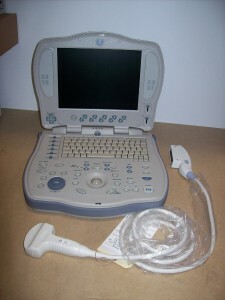 So when you need to replace or upgrade some of your accessories, then check out the selection of used ultrasound probes and transducers at UsedUltrasound.com.